Here’s the final photo from Thanksgiving in Denver. 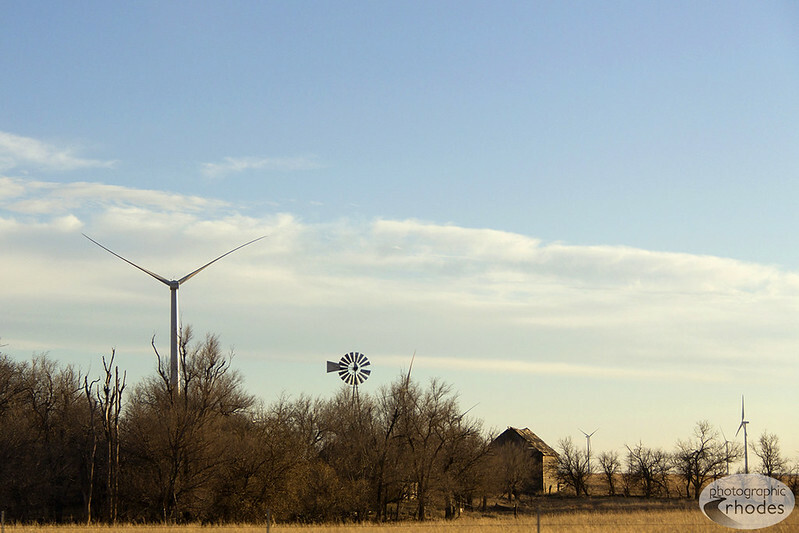 This is one of the wind farms we passed on the long drive through Western Kansas. Check out all of the photos from our trip! Photo of the Day: Who Knew? On our Thanksgiving road trip to Colorado, we took a detour to explore this impressive formation. 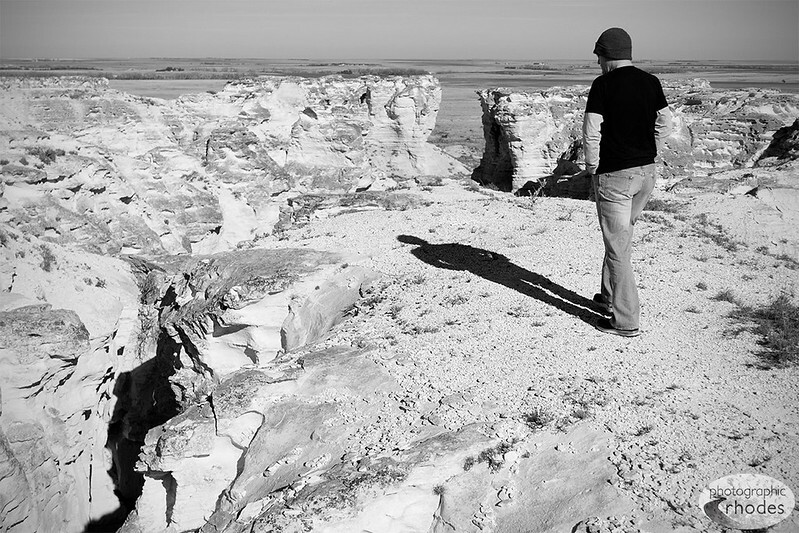 How many of you knew there was something like this–something other than flat land–in Western Kansas? Can anyone name this site?